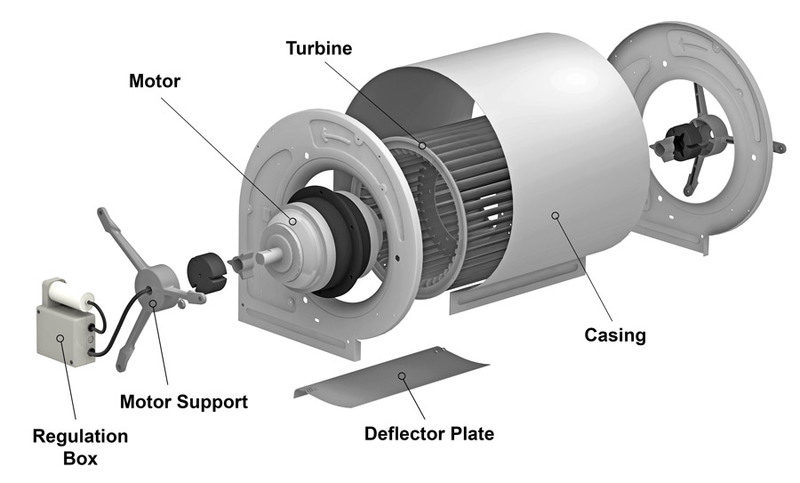 What is a fan and how does it work? A fan is a set composed of a motor and blades whose main function is to displace a gas (usually air) from one place to another. Which are the main types of fans? 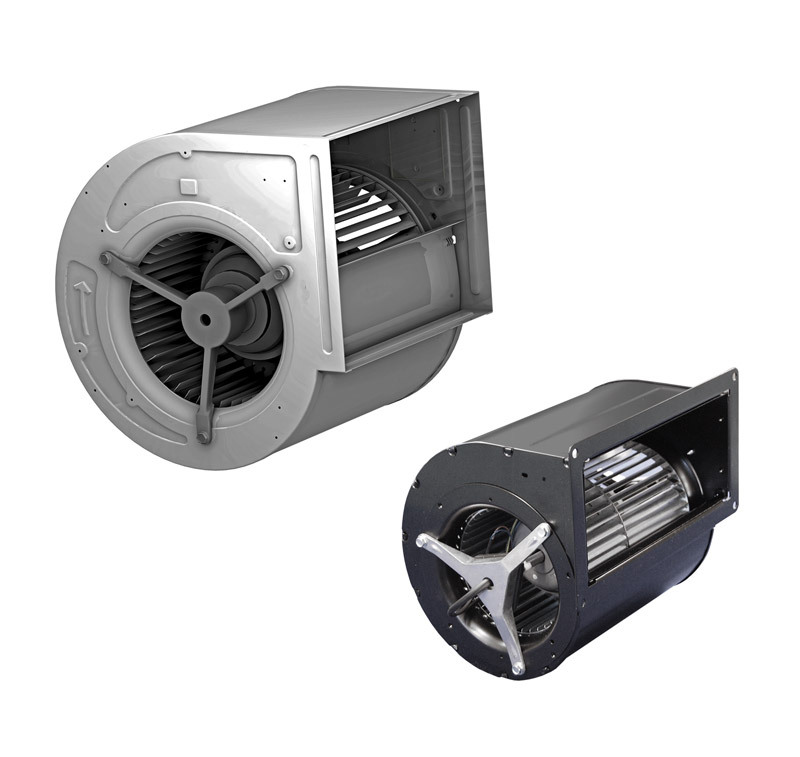 We call them axial fans when the air flow that they generate passes in a parallel direction to its axis. 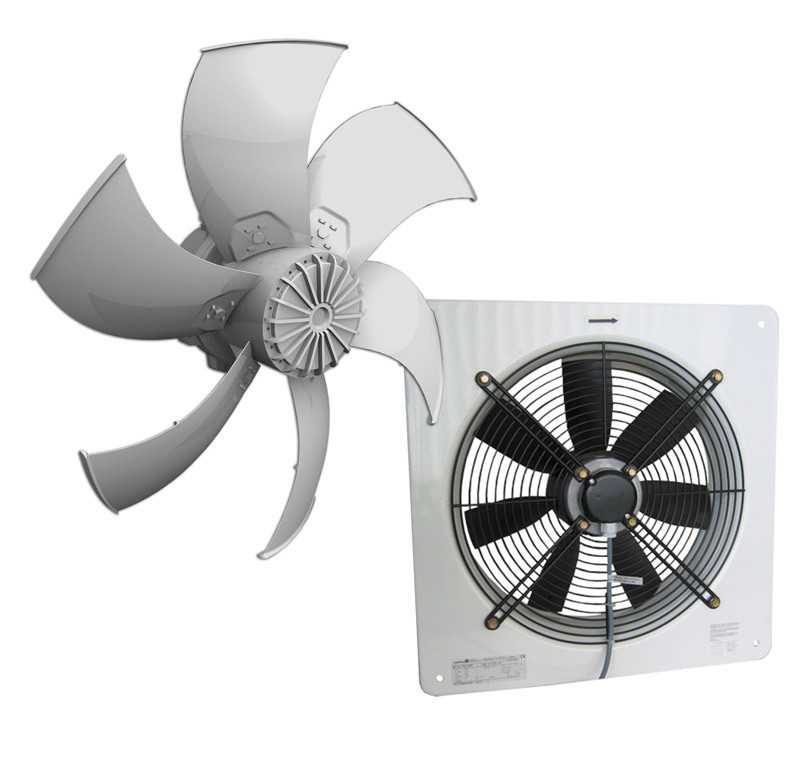 Axial fans can move large volumes of air with very little pressure. 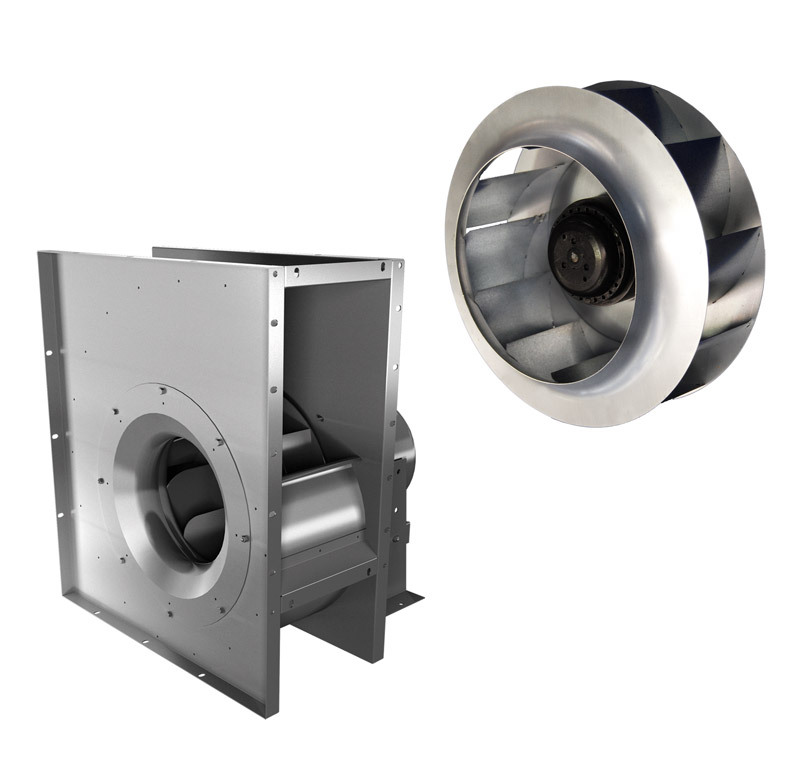 In a cross-flow fan the air flow emerges in a tangential direction to its axis. 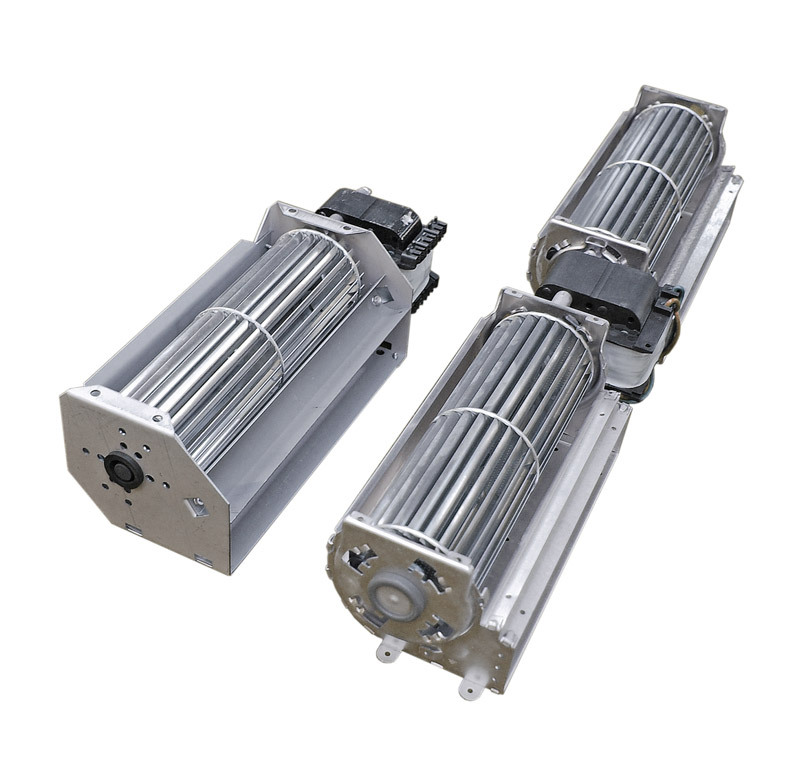 The fans are mostly used in the sectors of air conditioning, ventilation and heating (HVAC). Their main functions are to renew the indoor air replacing stale air with fresh air or increase air circulation for ventilation or cooling.